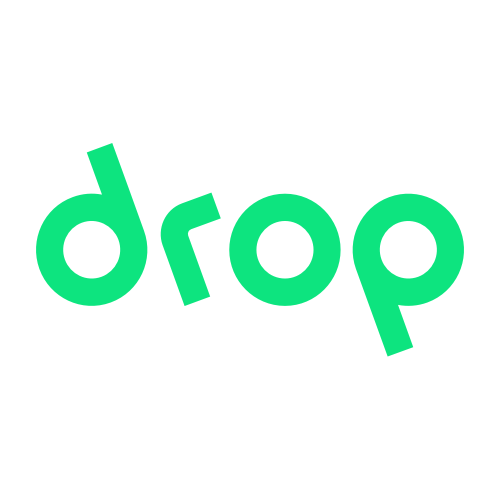 In App Offers are offers that allow you to shop directly through the Drop app, with or without a linked card! You'll see that some of these offers are called Mobile offers. In App Offers is a new feature found on the 1.16 version of Drop (or newer!) on both iOS and Android. It is available in the United States.